Microsoft is now rolling out Xbox One Insider build 1703.170226-1700 to the Alpha ring members. 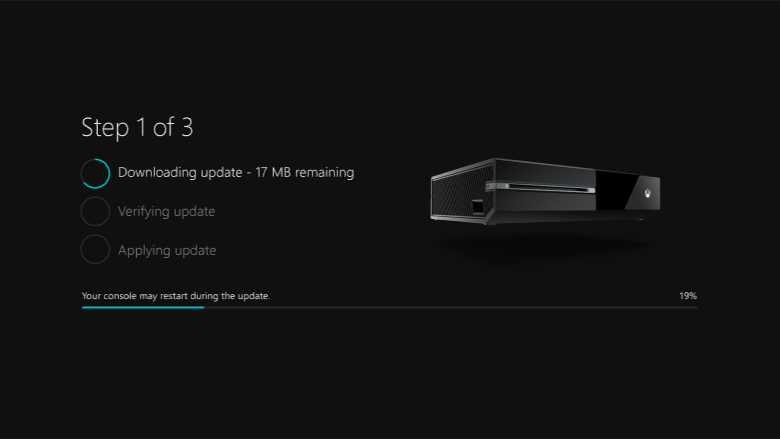 The latest build 15046.1001(rs2_release_xbox_1703.170226-1700) brings minor fixes and improvements. However, there is a long list of known issues with this build related to Cortana, notifications, game clips and more. Check out full details below. Cortana may take a long time to respond in Xbox One Insider build 1703.170226-1700 when activated while playing certain games. In Xbox One Insider build 1703.170226-1700, the screen may dim after a short amount of time while viewing videos in certain apps (Hulu Plus). If you’re on the Preview Alpha ring, you can check for the Xbox One Insider build 1703.170226-1700 by going to Settings -> System -> Updates.